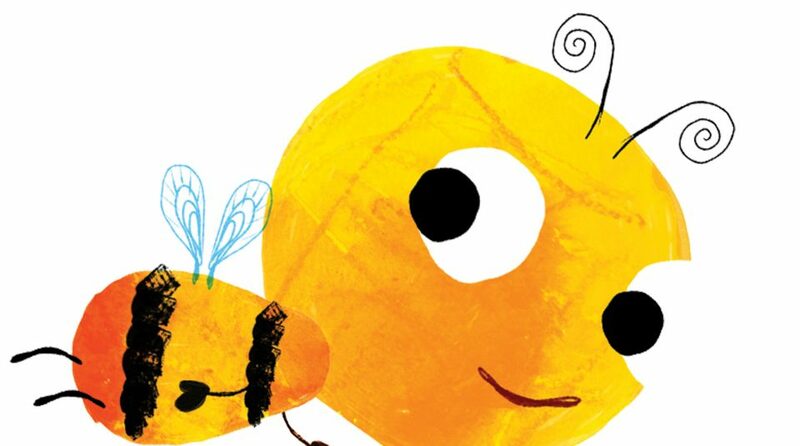 Meet Little Bee, the bee who wants to be different. Join in the busy bee dance, search for flowers in the museum and follow Little Bee’s adventure to find out how he becomes the hero of Victorian Manchester. Fun interactive story session with puppets, song, dance and a craft activity.